occurs (alarm bells and so on) can reveal other needs. Fig. 4. Audio tab detail. 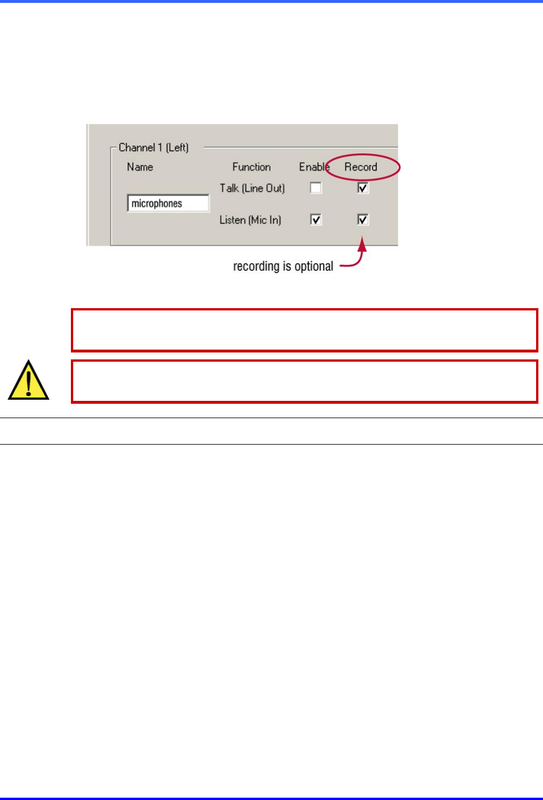 You have the option of recording audio. local authorities if you are unsure.